Do you know what is more contagious than a cold, a flu, a sneeze, and even a yawn? Laughter. Yes, laughter is infectious and can spread rapidly and fill up a whole room. But do you know that it can improve health as well? It is not just cliché to say that laughter is the best medicine. It is really backed by science and research. 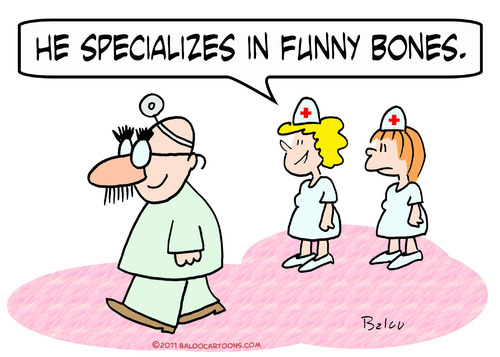 For years, the use of humor has been used in medicine. Surgeons used humor to distract patients from pain as early as the 13th century. And this is before the use of laughing gas. Later, in the 20th century, came the scientific studies of the effect of humor on physical wellness. Many credit this to Norman Cousins, a professor and a journalist. He was diagnosed with a crippling medical condition. After years of suffering from severe pain, he fired his doctors and embarked in a self-invented regimen of laughter and vitamins. Not too long after, he claimed he was cured. He published a book in 1979, Anatomy of an Illness, where he described how watching comedy films helped him recover. Over the years, scientists have conducted studies to explore the impact of laughter on health. More recently researchers from Birmingham and Oxford, reviewed the reported benefits of laughter. They used data published between 1946 and 2013. They concluded that laughter is a serious matter. One study was conducted at the University of Oxford and was published in the Proceeding of the Royal Society B. In the study, the experimenters tested the pain thresholds of volunteers, by wrapping their arms in ice or inflating a blood pressure cuff. Then they were split into two groups, with one being shown 15 minutes of comedy videos (a show of Mr. Bean or Friends), while the other was shown material the researchers deemed boring – such as golfing programs. 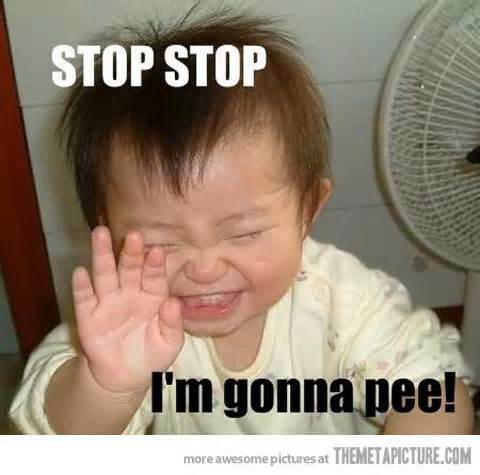 What the researchers found was that those subjects who had recently experienced belly laughs were able to withstand up to 10% more pain than they had done before watching the videos. Today more than ever, people are turning to humor for therapy and healing. Medical journals have acknowledged that laughter therapy can help improve quality of life for patients with chronic illnesses, including cancer patients. There are now hospitals offering laughter therapy as a complementary treatment to illness. What are the scientifically known health benefits of laughing? 1. 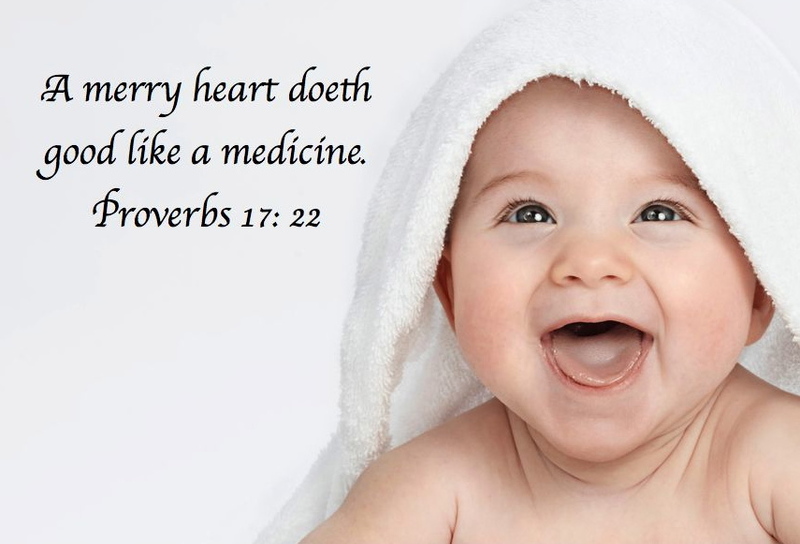 Laughter protects the heart and improves circulation. It improves blood flow. One study in University of Maryland reported about subjects watching drama and comedy.Those who watched comedy was observed that their blood vessels expanded and contract easily causing good blood flow, while those who watched drama seemed to have restricted blood flow. Laughter is also like a mild work-out. When we laugh, our pulse and blood pressure go up and we breathe faster sending more oxygen to our tissues. A research in Vanderbilt University found that 10 -15 minutes of hearty laugh can burn about 50 calories. But don’t ditch your treadmill or walking, as you’ll need to laugh 12 hours just to lose one pound. 2. Laughter boost the immune system. 3. Laughter triggers the release of endorphins. Endorphins are the body’s natural pain killers or the feel-good brain chemicals. It gives us a feeling of natural high and can even temporarily relieve pain. Exercise is also known to release endorphins. A good, hearty laugh relieves physical tension and stress, leaving your muscles relaxed for up to 45 minutes after. It can also improve sleep. 5. May help stabilize blood sugar levels. 6. Improve overall attitude and general sense of well-being. The most obvious effect of laughter is in our mood. It brightens our aura and our outlook. 7. Strengthen social bonds and relationships. Shared laughter is one of the most effective way of keeping relationships fresh and exciting. Laugh and the world laughs with you. We are created to laugh. It is a natural part of our life that is innate and inborn. Infants begin smiling during the first weeks of life and laughs out loud within months of being born. However, if you have difficulty finding your “funny bone” (banging your elbow is not recommended) or you think you are humorly-challenged, here are some tips to help you. 1. Smile. Smiling is the beginning of laughter. Like laughter, it’s contagious. Experts in laughter therapy say it’s possible to laugh without even experiencing a humurous event. The same with smiling. So smile. 2. 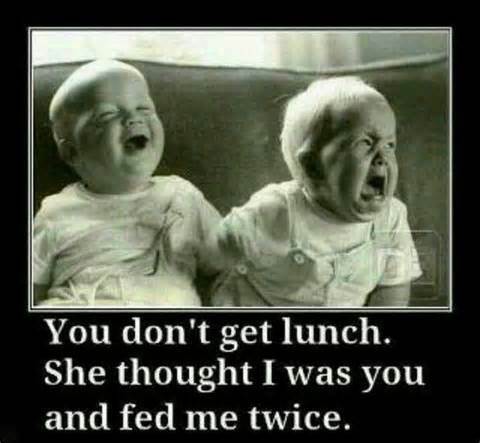 Share a laugh. Shared laughter is better according to studies. Sometimes humor and laughter are private, but most of the time it is best when shared. More often, people are very happy to share something funny because it gives them an opportunity to laugh again and feed off the humor you find in it. In addition, laughing by yourself does not look good. They may lock you up inside the Psychiatric ward. 3. Spend time with fun, playful people. These are people who laugh easily–both at themselves and at life’s absurdities–and who routinely find the humor in everyday events. Their playful point of view and laughter can rub on you. 4. Don’t take yourself too seriously. Laugh at yourself. Let your hair down. Share your embarrassing moments. The best way to take yourself less seriously is to talk about times when you took yourself too seriously. 5. Count your blessings. Make a list. Just the simple act of appreciating the positive things that are going on in your life will lead you to the path of a merry heart.